The University of Tasmania (UTAS) has signed a memorandum of understanding with four French defence and maritime technology institutions for work on the $50 billion DCNS project. Although the fleet will be built in Adelaide, the Australian Maritime College (AMC) in Launceston will deliver teaching and research to the manufacturers that will build the 12 Shortfin Barracuda submarines. UTAS deputy vice-chancellor Professor Monique Skidmore signed the MoU with the four French institutions: ENSTA ParisTech, École Centrale de Nantes, CentraleSupélec and École Polytechnique. "This MoU will result in the university working with our French partners to deliver teaching and research which will inform the delivery of the next-generation submarine fleet for the country," Professor Skidmore said. 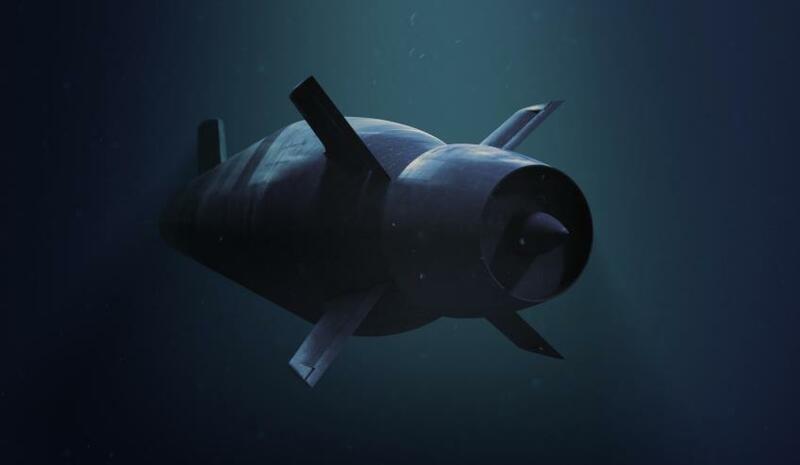 "Universities such as the University of Tasmania, South Australian universities and the French consortia will together create the new generation of highly skilled workers required to research, design, build and maintain the next generation submarine fleet." Professor Skidmore said the memorandum recognised the world standing of the university’s AMC in both teaching and research, and underlined the considerable promise of defence and design to northern Tasmania’s future. "Arrangements such as this provide a platform upon which we can expand our existing strengths, along with the development of completely new economic sectors for the region and the state," said Professor Skidmore. "This agreement has come about because of our university’s capacity for interdisciplinary research and our highly-regarded pedigree in the STEM disciplines of science, technology, engineering and mathematics. It is why the university is pursuing a vision for a STEM Precinct in Hobart, which would considerably enhance these strengths, which could then be leveraged for the benefit of the entire state." The institutions will all work with DCNS on the project and the programs are due to start in September next year. The contract for the design and construction of the Future Submarines was awarded to the French government-owned DCNS in April 2016 and signed in September 2016. The fleet will replace the six Australian-built Collins Class submarines that have been in service since 1996. Tasmanian Minister for State Growth Matthew Groom gave a statement explaining the government wanted to ensure Tasmania was not missing out on its share of defence spending. "In order to increase our share of defence spending, we need to ensure that we have the skills and the linkages with the defence sector to contribute to significant national projects such as this," he said. "It will put the university's [AMC] at the forefront of the teaching and research work that will inform the delivery of Australia's submarine fleet."